Muppet Mania has always been there among kids and I feel that every parent is always on the lookout for the latest Muppets toys for kids . You will agree with me that we come across Muppets finds in shoes, pajamas, books, ornaments and a lot more. What started as a prime-time variety show that parents and kids could enjoy together evolved into a full-grown industry. There are plenty of options to pick from in those Muppets like the Miss Piggy, Kermit the Frog, Fozzie sitting in snow or Kermit skiing. Let me tell you about some of the most popular choices in those Muppets for your kids. 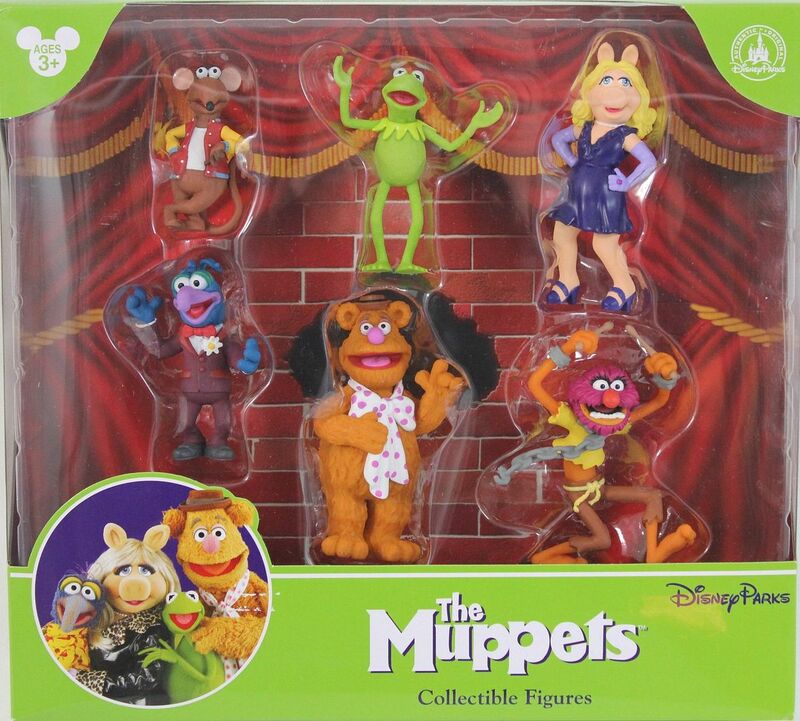 This Limted-Edition set comes with Kermit, Miss Piggy, Fozzie Bear, Gonzo, Animal and Rizzo, all wearing costumes from the show. Kids will love acting out scenes from the Muppet Show with these characters! Disney exclusive beaker Plush is the ideal Muppet plush toy for your child’s collection and for that little scientist budding in your kid. 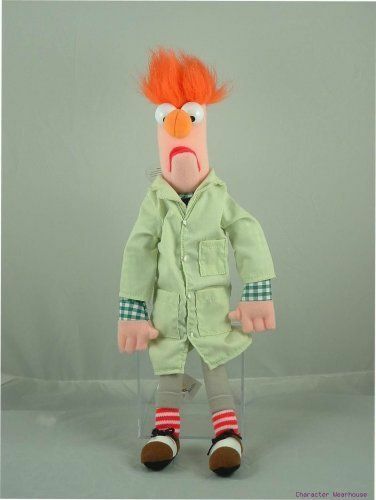 The 17-inch Beaker loves going into experiment and is much smarter than he looks in his green lab coat. 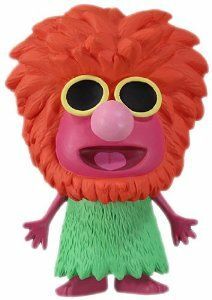 Funko POP Muppets are a great deal at under $12 on average. You will love Mahna dressed in green and with outstretched arms singing the “Mahna Mahna” song. It comes packed in a stylized artful display box and the song is a favorite among toddlers. Size-wise, I feel the Muppet is just right for small hands. What kid doesn’t love Animal? He’s a wild and crazy drummer! Every preschooler on the planet has a bit of wild and crazy in them, don’t they? Kids will love snuggling with the 17-inch Deluxe Animal plush. 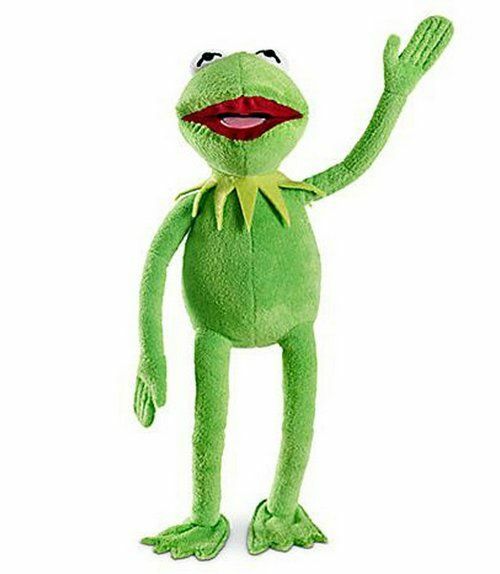 The Exclusive 16 Inch DELUXE Plush Figure Kermit is selling like proverbial hotcakes on Amazon right now, so if you want him, grab him! The authentic original Disney -16 inch Kermit is detailed in all his splendor. This is great gift for birthday and the Kermit is made from a strong and durable material. The Muppets have been entertaining families for a long time now and influence and stimulate children’s minds in a positive way. 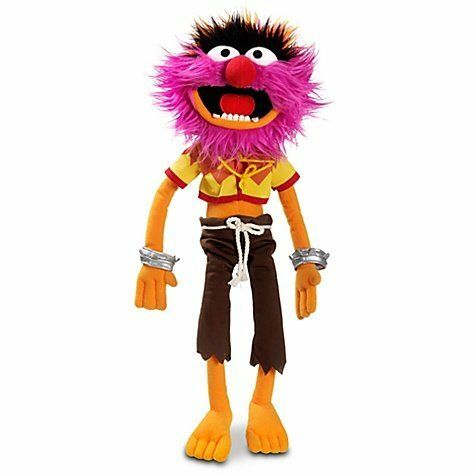 Get one of these Muppets toys for kids to start building a great collection for your kid. Of course, the Muppets aren’t just for kids! These toys would make a great gift for a collector or anyone who was a fan of the show as children. Talk about a fun blast from the past! Looking for more Muppets fun? Check out our Muppets Party for Kids! 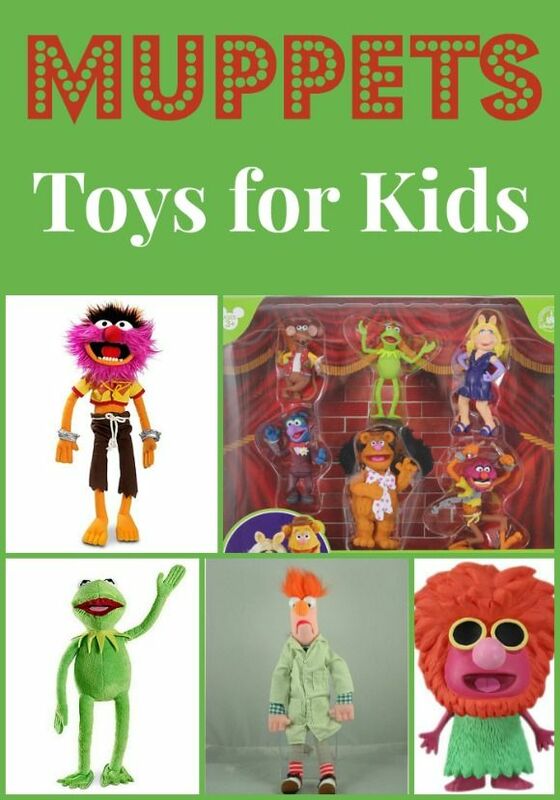 Which of the Muppets toys for kids is your favorite? I for one, am ecstatic that The Muppets are making a comeback. I know my kids are going to love playing with all the toys just as much as I did when I was a kid. Awesome toys! I want them all! And I cannot wait to see the new movie! Those muppet toys are so cute. I would have to choose Kermit though, can’t go wrong with a classic plush. I like Kermit – Brody likes them all. I’m thrilled they are still around and going strong. OMGosh how fun are those!?! I would love to get those for the kids!